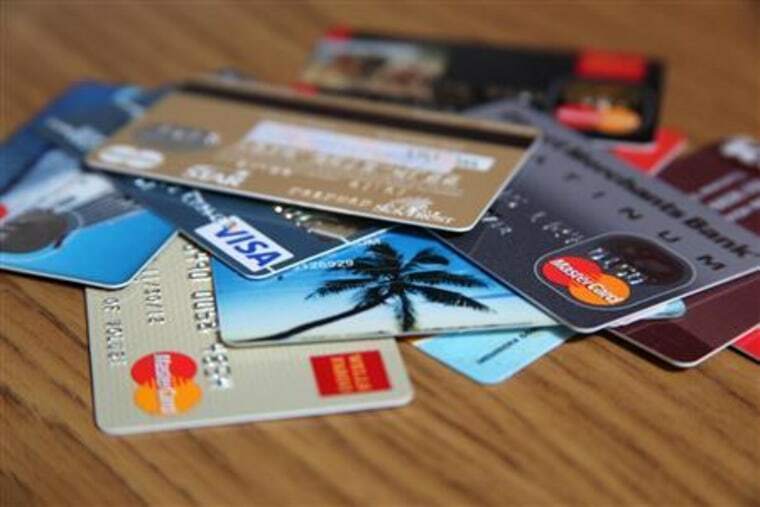 How can you build good credit if no one will give you a credit card? This is the predicament many college students face. Generally, banks and credit card companies don’t want to take a risk on someone with no credit history. But, with no credit history, adults face extreme financial limitations that can affect all kinds of situations, including renting an apartment. Getting one’s first credit card has become an even trickier process in recent years, but fortunately if parents are willing to help get their kids set up, it can be pretty simple. In fact, it’s probably a good idea to take this step before your child is off to college. Vinay Bhaskara, co-founder of CollegeVine strongly recommends adding kids as co-signers to your credit card while they’re still at home. Essentially, the earlier one forms credit with a parent's help, the sooner they can branch out on their own. If your kid is already starting college in the fall and hasn’t yet forged a line of credit, you can still add them as a co-signer. Also, Bhaskara notes, your child will discover a bank on campus that can set them up with student credit accounts.This may also require your co-signature. The earlier that young adults can form credit with a parent's help, the sooner they can branch out on their own. If your credit is decent, you shouldn’t have any issue adding your child to your credit card as a co-signer. The real challenge comes with making sure they understand the responsibility of having a credit card. You’ll want to explain that if they’re attached to your credit card, any irresponsible actions can reflect poorly on you and the good credit history you’ve worked years to build. Also, you’ll want to set spending limits, if not through the credit card company, then through a verbal or written contract with your child. Ideally, your child will be on your card for a while, and then branch off to get his or her own credit card(s). It’s important to continue educating your kids at this point of independence. If they’ve built up good credit with your help, credit card offers are going to start pouring in, and young adults may be all too tempted by the deceptive promise of money at their fingertips.